Spoil the one you love or simply say ‘thank you’ to that dear friend, hard working colleague or staff member with a Gift Card from Serendipity Medi Spa. We even have you looked after with our option of purchasing a customised e-Gift Voucher for those times you may of left things a little late! 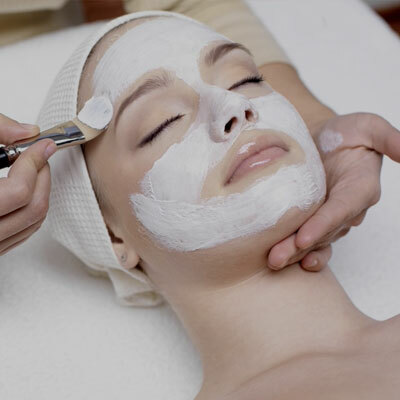 We offer a full range of beauty services to everyone located in the area. Our professionals know how to handle a wide range of treatments to achieve your best results. Our Professional Team will take excellent care of you! 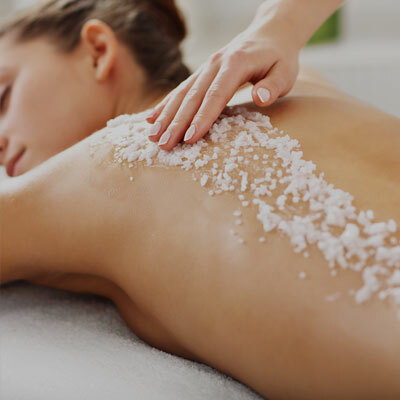 At Serendipity Medi Spa we make it our priority to totally pamper you and make you feel a whole lot better. 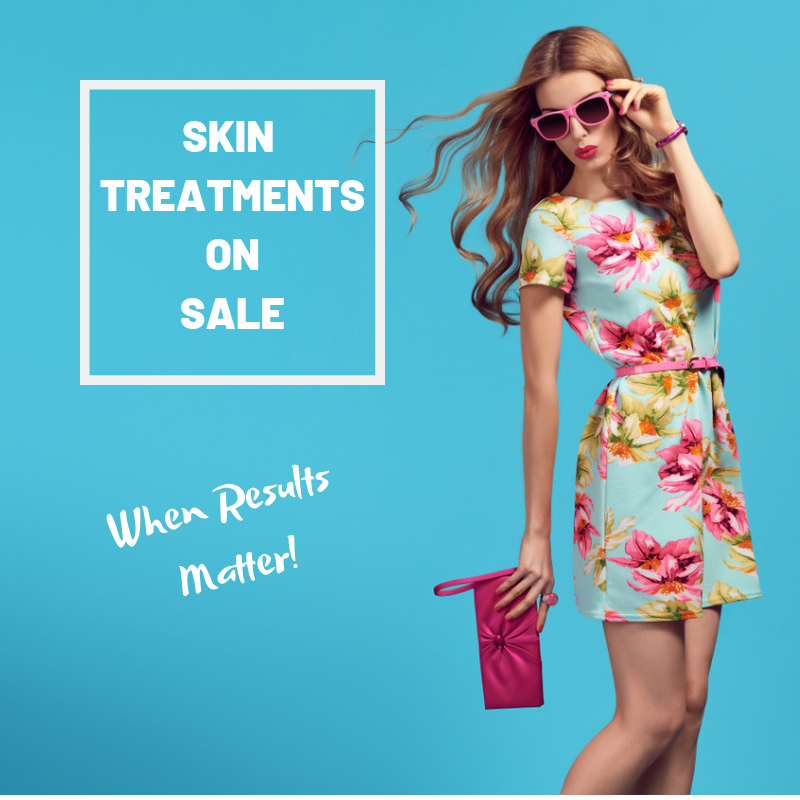 Whether it be a simple waxing, a tension relieving massage or one of our Specialised Rejuvenating Age Defying Facials you are sure to be impressed. I’ve been visiting Serendipity since it first opened and have received a wide range of treatments. They always have the most up to date treatments and the staff are absolutely fantastic! Well worth a visit. 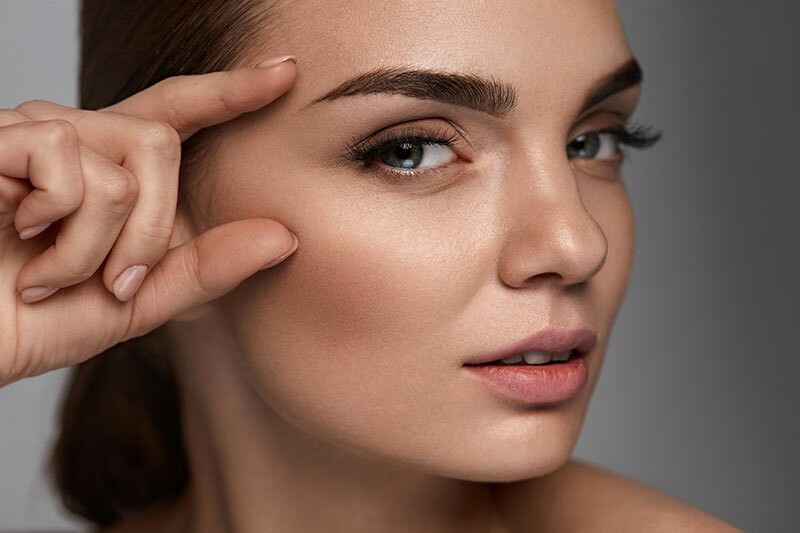 They know just what they are talking about when it comes to skin care advice, my problem skin has never looked better and they are always proffessional and thorough in their treatments. Thanks Ladies! 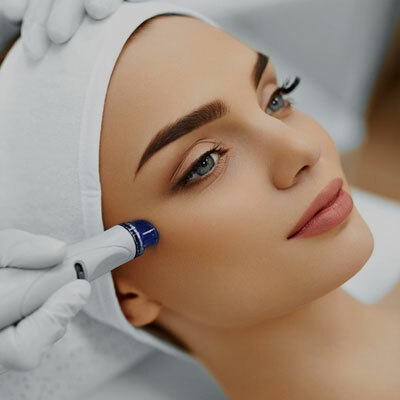 Good service with friendly staff who are more than happy to discuss all your personal needs, from waxing to permanent hair reduction, facials, Microdermabrasion Exfoliation, IPL, Skin Rejuvination and Vascular Treatments. Their package deals are fantastic value for money. Always amazing service from all the girls working there. I get so many different services and I’m always happy with the results. Can’t recommend serendipity enough! Great place and atmosphere, lovely people.. wouldn’t trust anyone else with my lashes and brows. Such a great spa, lovely staff and amazing atmosphere. Defiantly recommend coming here if you’re in need of a relaxing pamper, or in need of waxing or tinting.